Electric cars in general, and Tesla Motors in particular, have been in the news a lot lately. Many analysts are saying there will be huge numbers of these high-efficiency* vehicles on the roads within the next few years, with Tesla soon to release a long-range electric car priced at under $35,000 (and costing even less when the $7,500 federal tax credit for electric cars is added in). 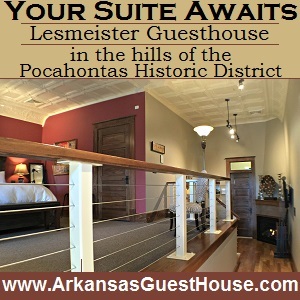 With this in mind, Lesmeister Guesthouse of Pocahontas has just installed electric vehicle chargers for use by Lesmeister guests. 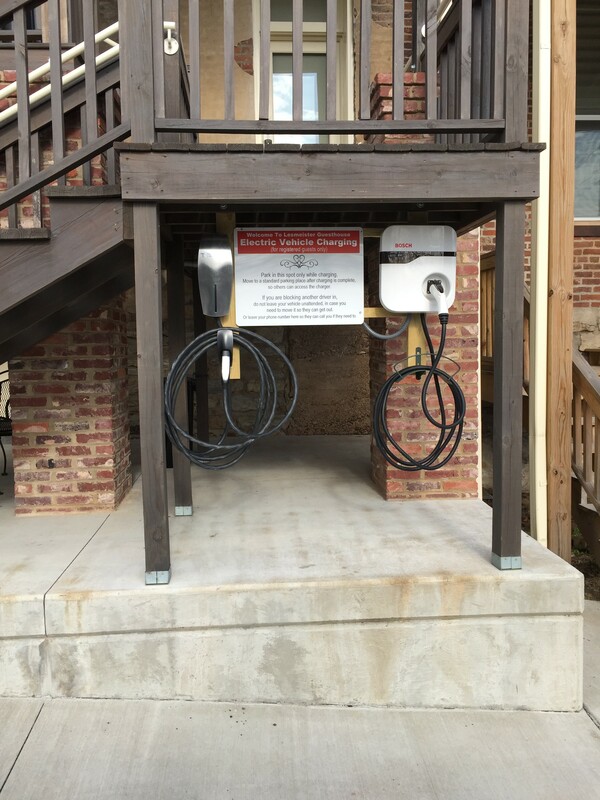 For drivers of electric and hybrid vehicles, these new chargers make it easy to visit Randolph County while enjoying a free car charge. 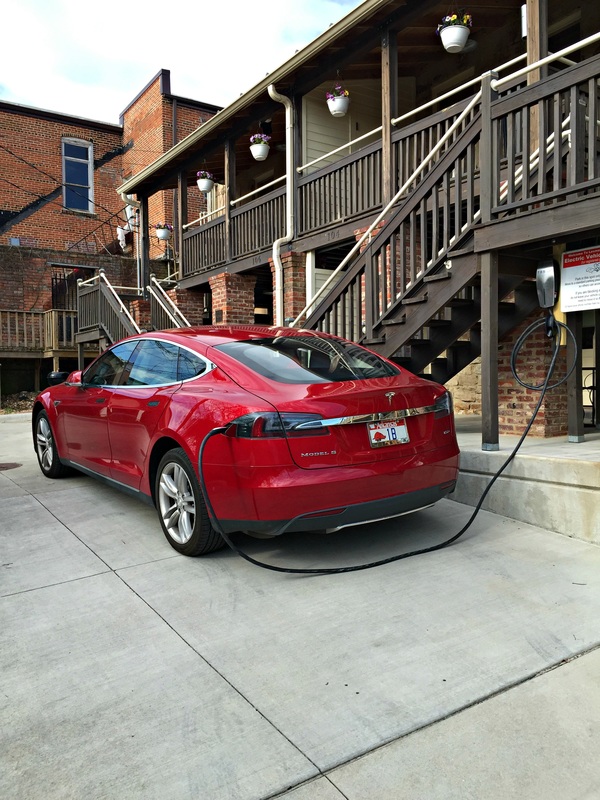 Before the chargers were installed, Tesla drivers could only get from Little Rock to St. Louis by driving far out of their way to utilize chargers in western Missouri or western Arkansas as they made a multi-day trip between the two cities. 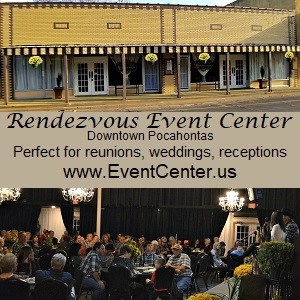 But travelers can now take the direct route, driving from Little Rock to Pocahontas, charging their car while they enjoy a night’s rest at Lesmeister Guesthouse, then driving on to St. Louis the next morning. A fully charged Tesla can easily reach St. Louis from Pocahontas. In addition to a Tesla high power wall charger, which delivers 80 amps of power to charge a Tesla automobile in less than 4 hours, The Lesmeister also installed a 30 amp “generic” charger that works on non-Tesla brand electric and hybrid vehicles such as the Chevy Volt, Ford Focus, Nissan LEAF, and Toyota Prius. * It costs just about $4 in electricity to drive a Tesla from Pocahontas to St. Louis, much cheaper than gasoline. 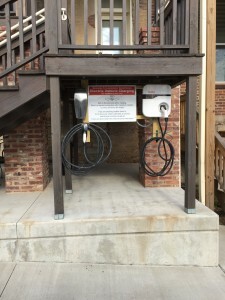 And Tesla has built a supercharger in St. Louis that’s free for Tesla owners to use. The Tesla supercharger can fully charge the car for its return trip home in about 40 minutes. Tesla has built a coast-to-coast network of superchargers, all within range of another supercharger, so Tesla owners can drive all over the country, free of charge, by going from supercharger to supercharger.